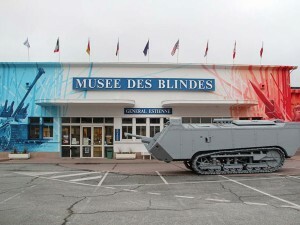 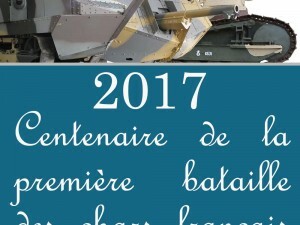 The tank Saint-Chamond is back to the museum after re-development. 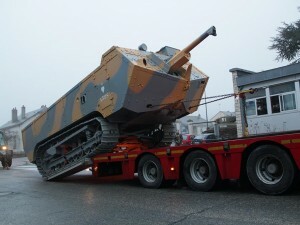 It will soon be painted. 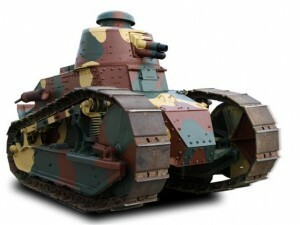 The tank Saint Chamond rolls! 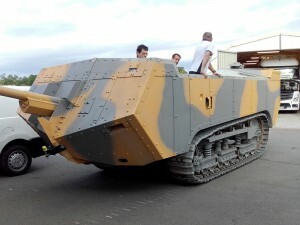 The Saint Chamond has successfully completed its first tracks. 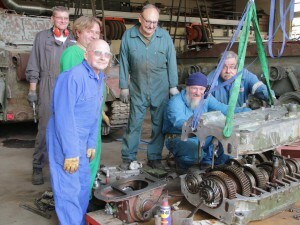 Our team of volunteers has just finished the gearbox. 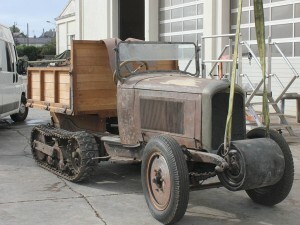 As part of a pedagogical project of the Apprentis d'Auteuil Foundation, the kegresse leaves to be restored. 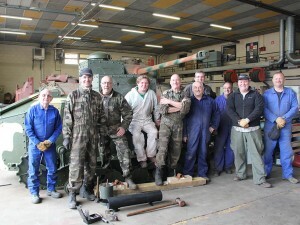 Work is progressing well. 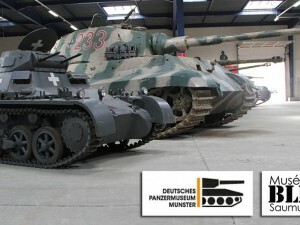 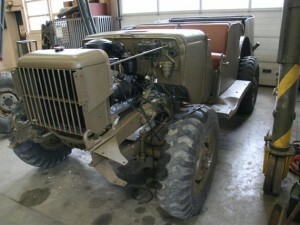 The Panzer I ausf C of the Panzermuseum of Munster is currently to be discovered at the Museum of the Armored Vehicles of Saumur. 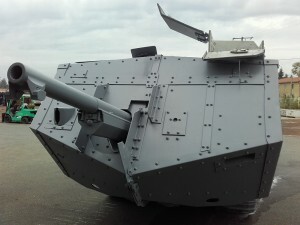 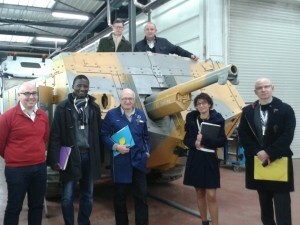 The presence of this tank is the fruit of cooperation and exchange with the panzermuseum of Munster.